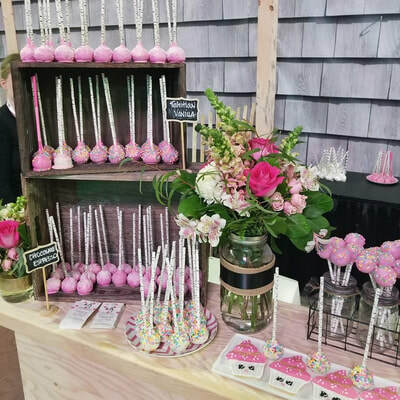 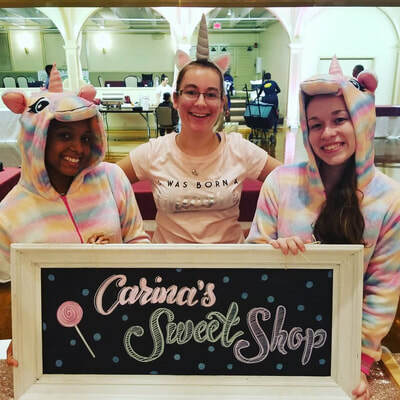 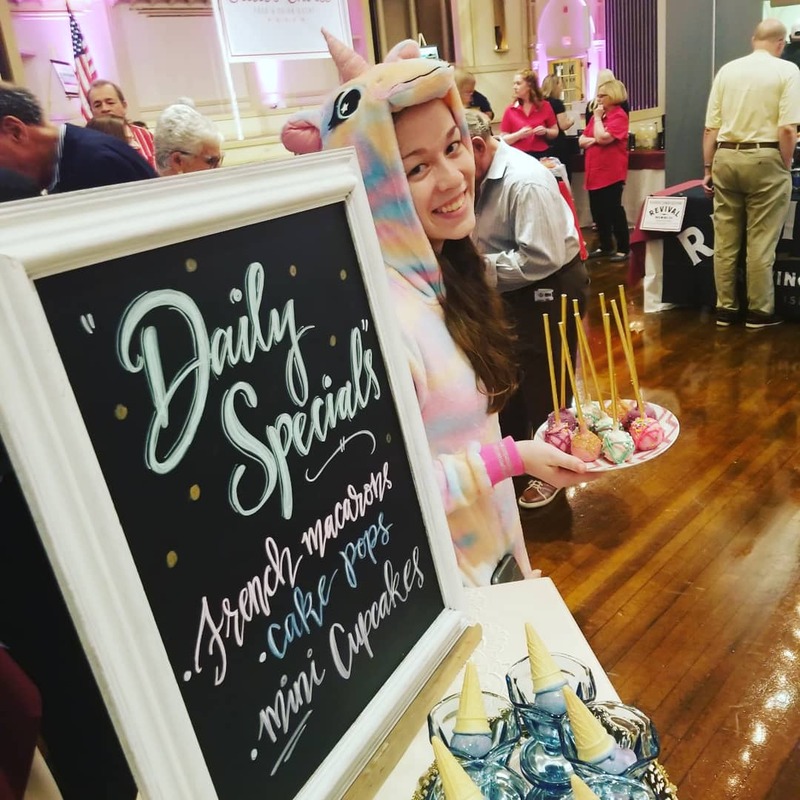 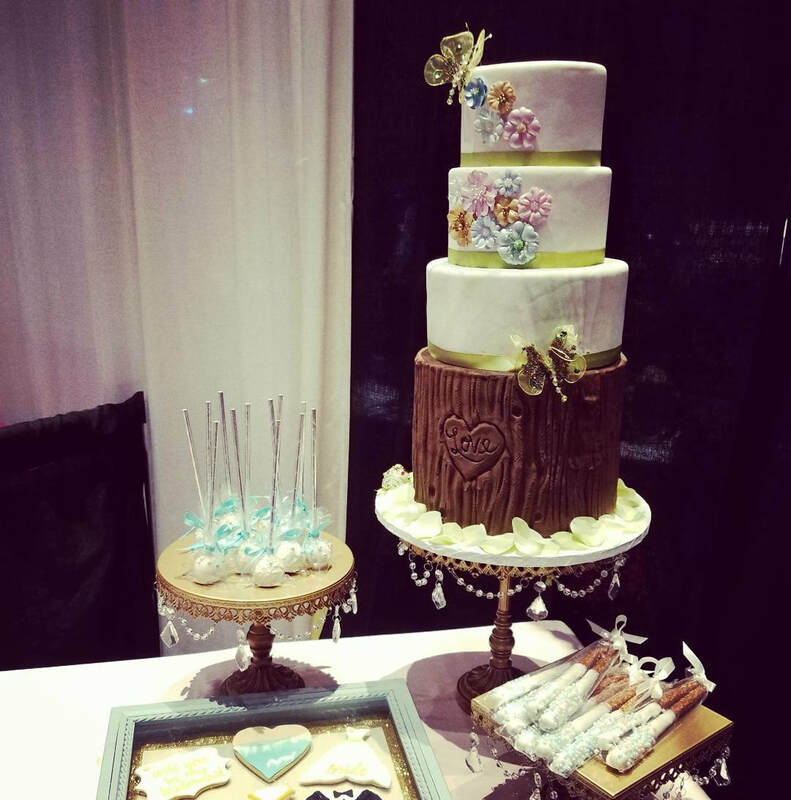 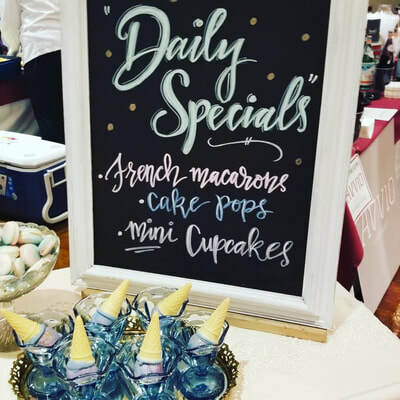 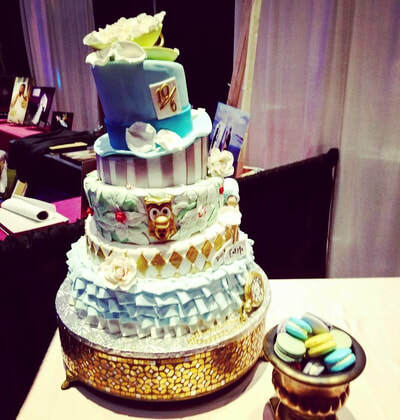 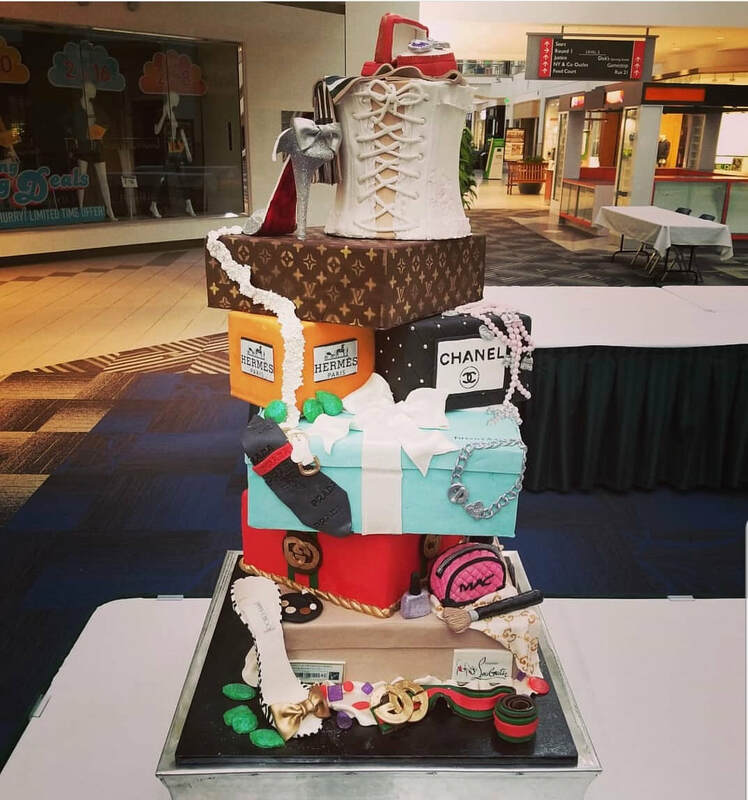 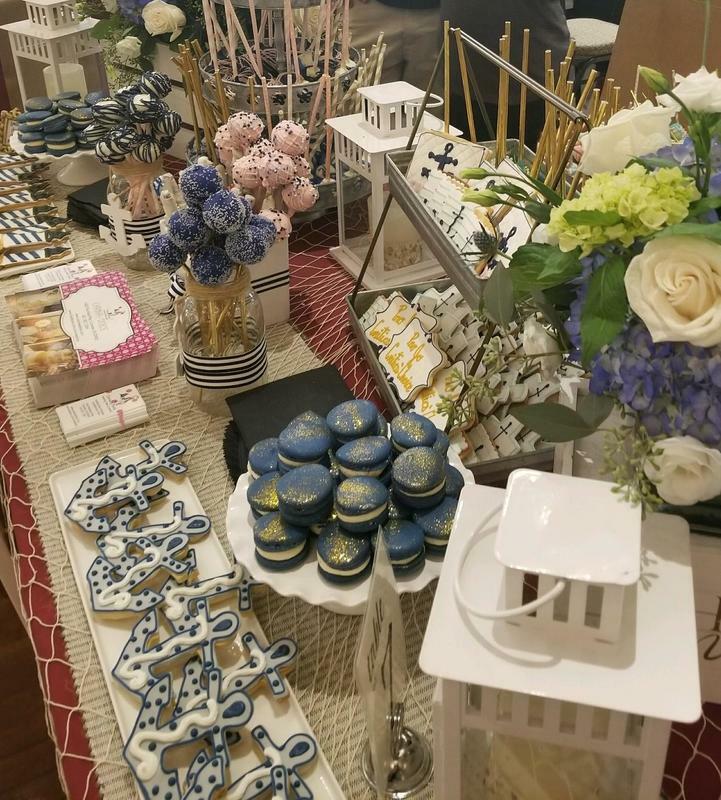 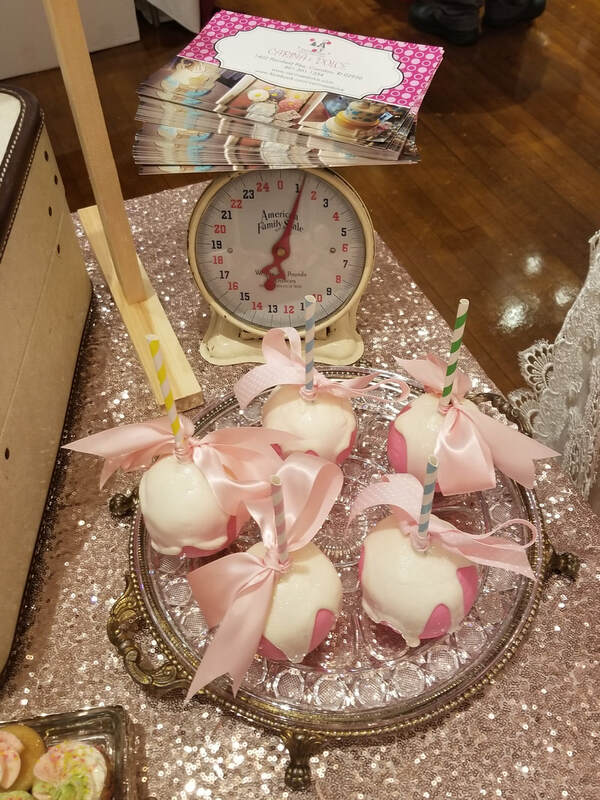 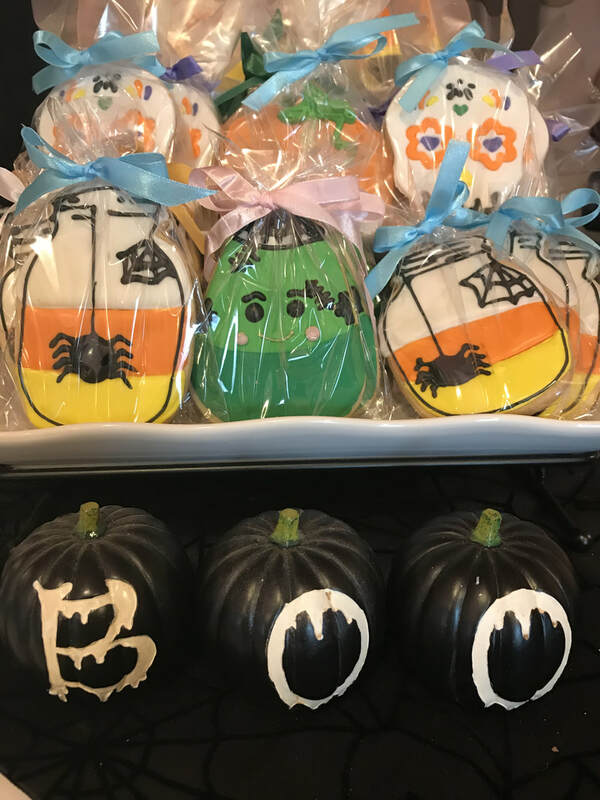 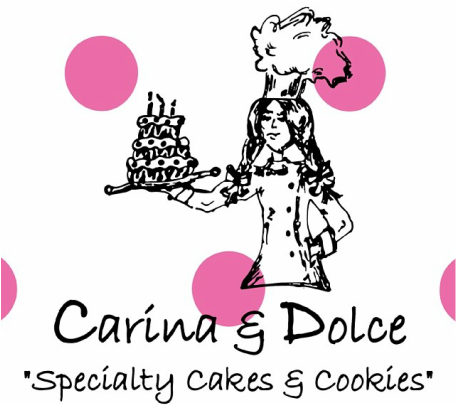 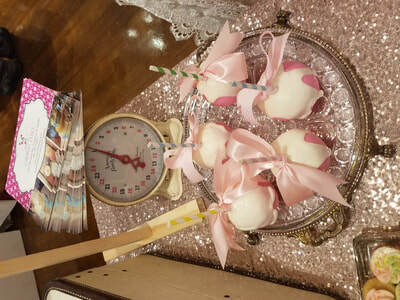 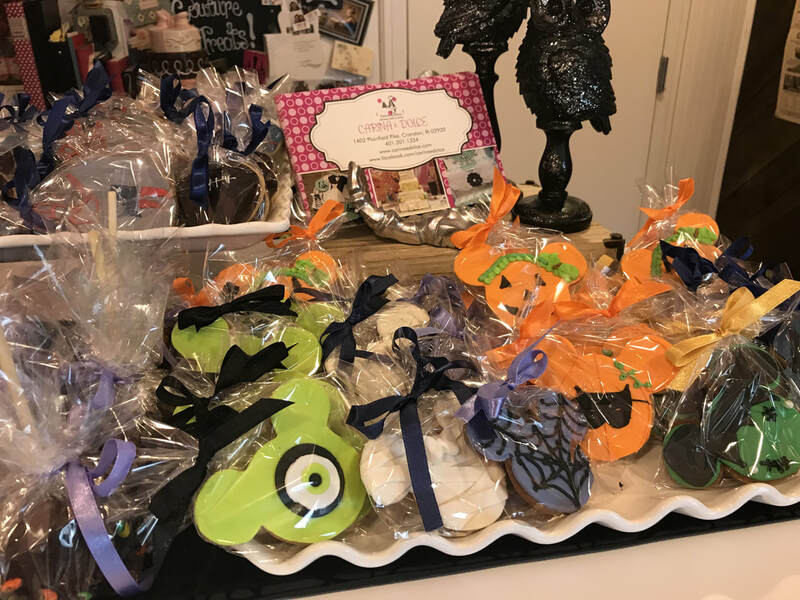 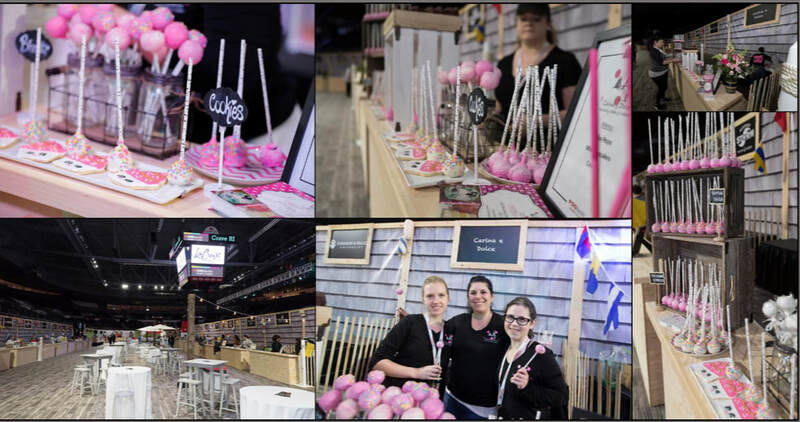 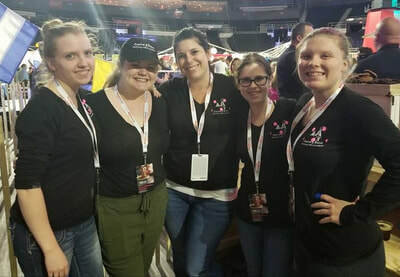 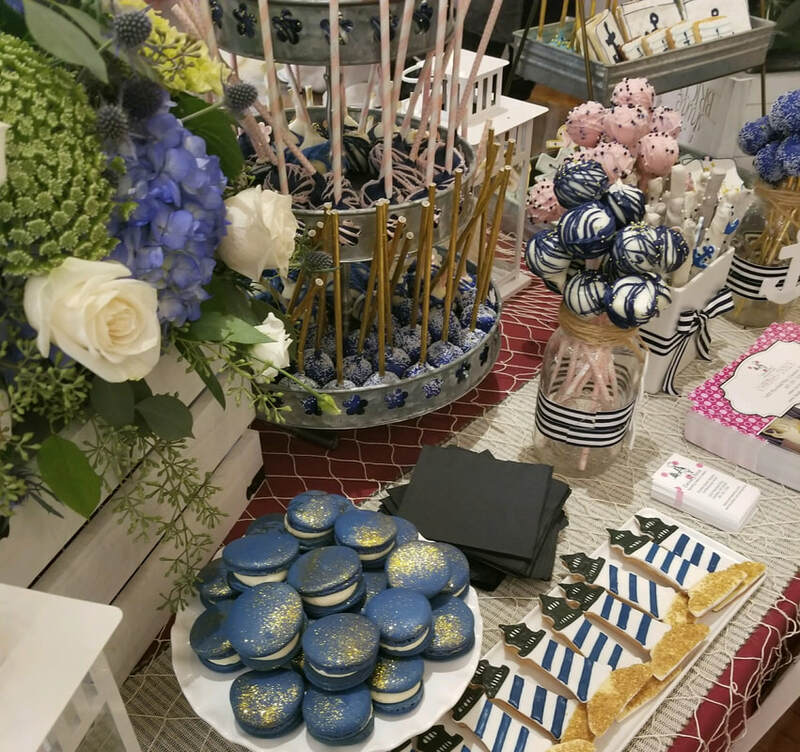 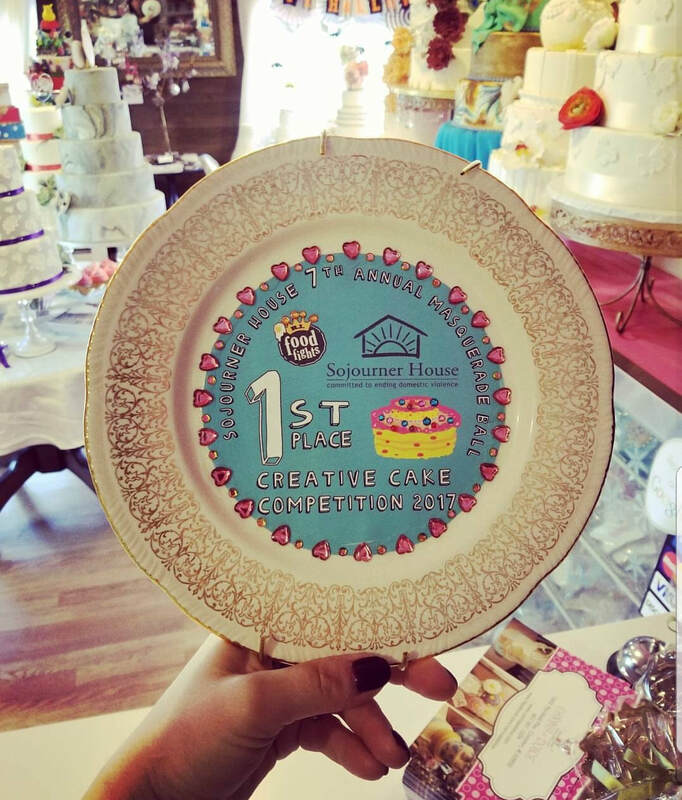 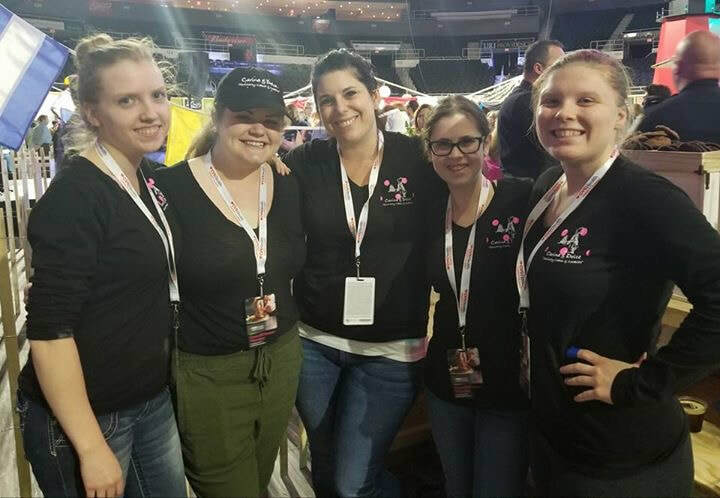 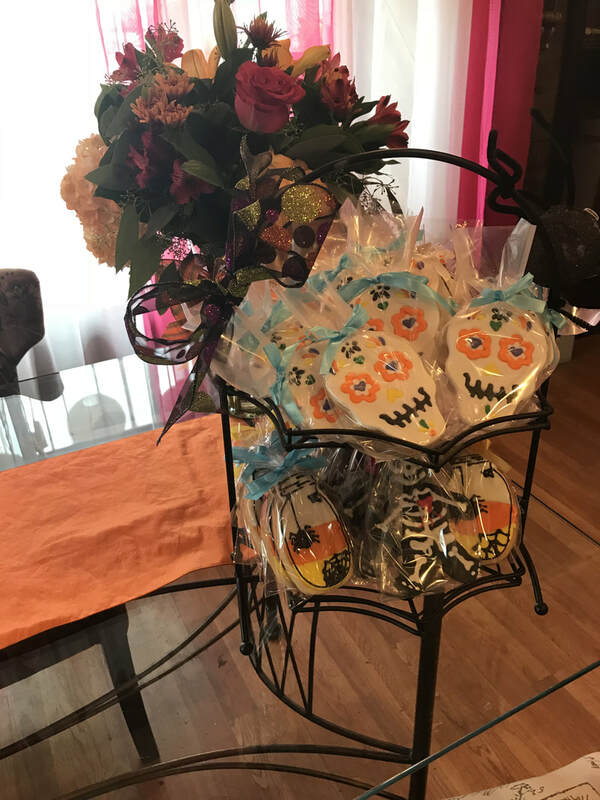 We are making waves across Rhode Island with our uniquely designed treats that are simply delectable. 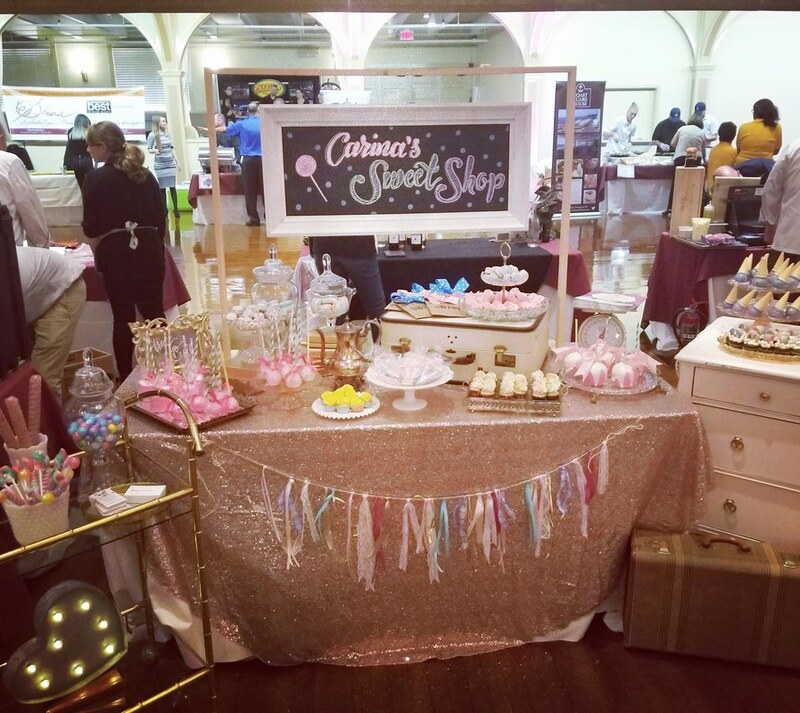 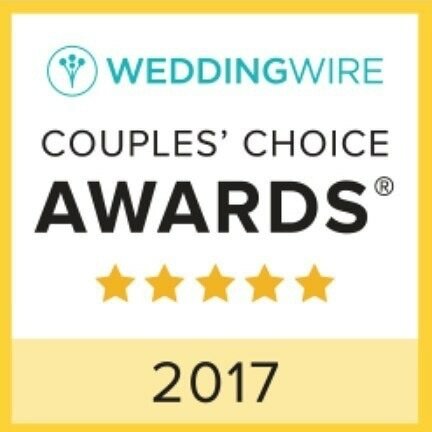 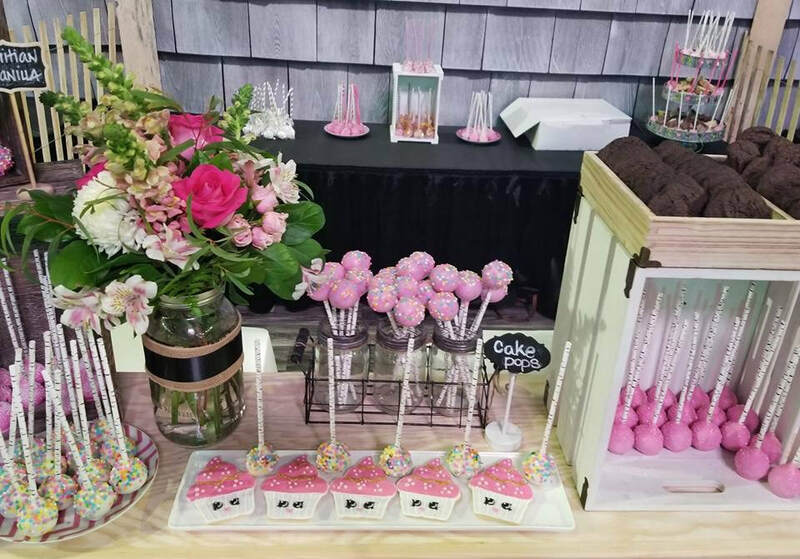 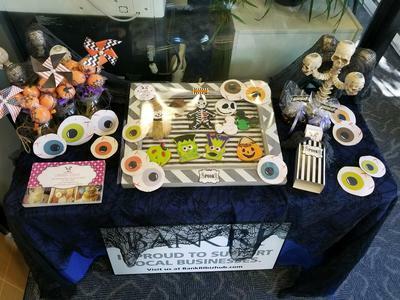 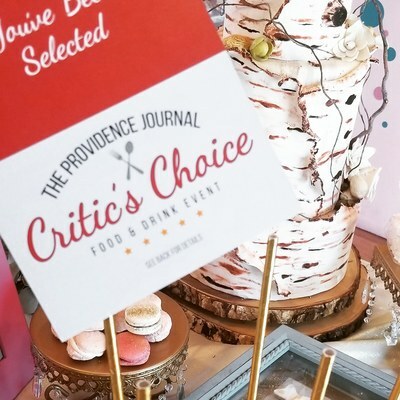 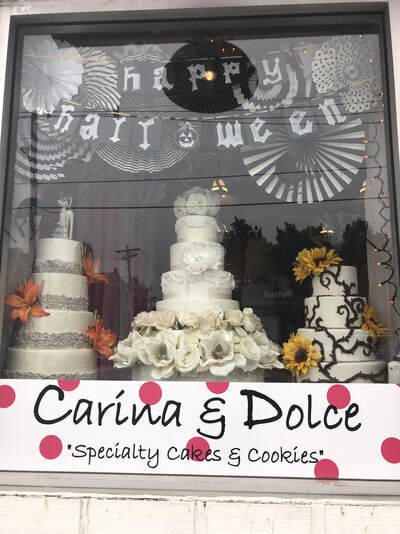 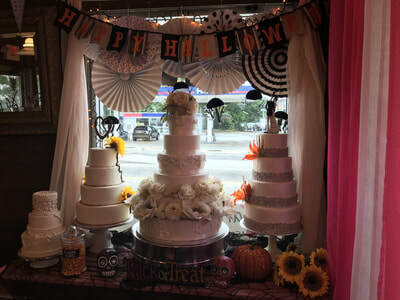 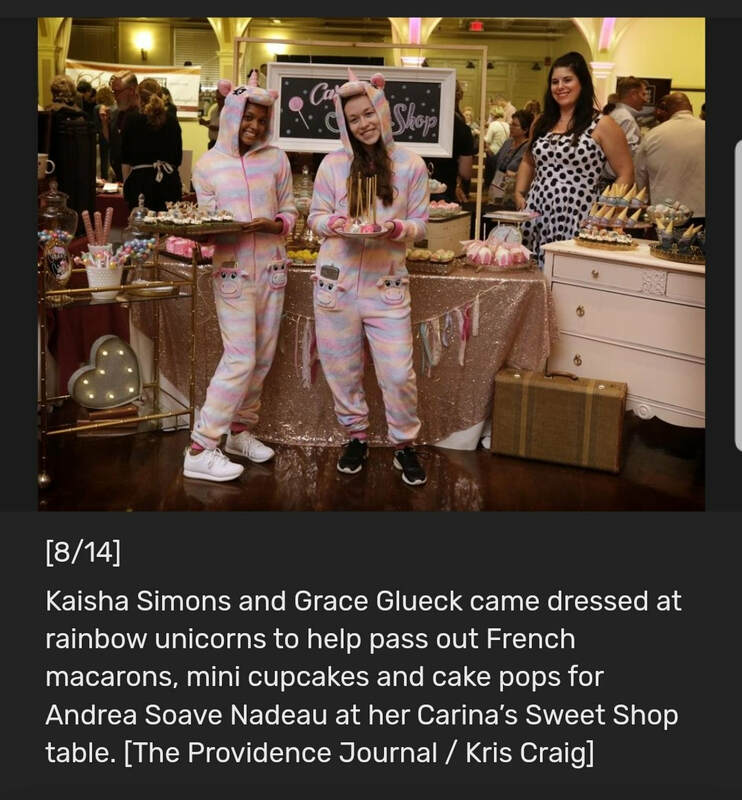 Providence Journal 2018 Critics Choice Display, Carina's Vintage Sweet Shop! 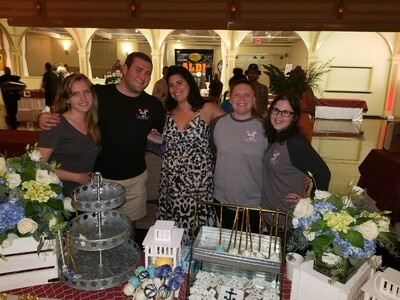 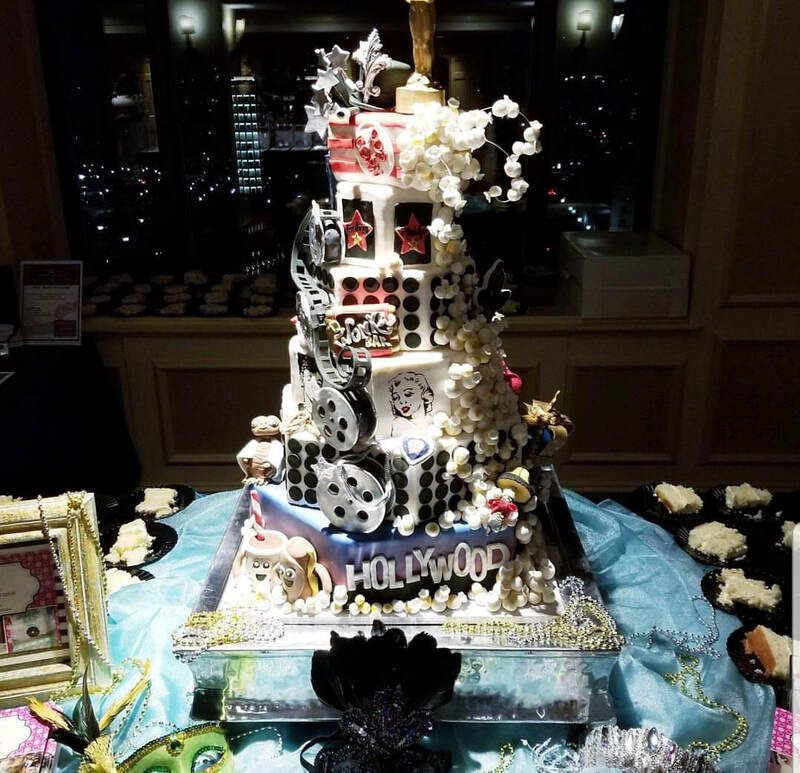 Hollywood Themed Sojourner House Ball & RI Food Fight 2017!